How innovative, creative and agile is your team? Within any organism be it the human body, the melodies of a song, or a complex organizational structure, there are patterns that create and weave the fabric. The culture of a team or organisation is determined by the individuals who make up the fabric and their perception of ‘how to be’ in that organisation. It is the leaders job to communicate and demonstrate that 'how to be'. Agility, Innovation and Creativity is reduced when the leadership style is either more controlling or overly lax. The solution to liberating ACE is a leadership style that provides Energy, Direction and Guidance to the team rather than punishing mistakes or ignoring new ideas. In the presentation, audiences will walk away with the ability to perceive the patterns in the culture of an organisation. Through this perception leaders will be able to increase the agility of their team and release their ability to innovate and create, thus producing exceptional results and a highly engaged team members. Understand the levers that generate behaviour. 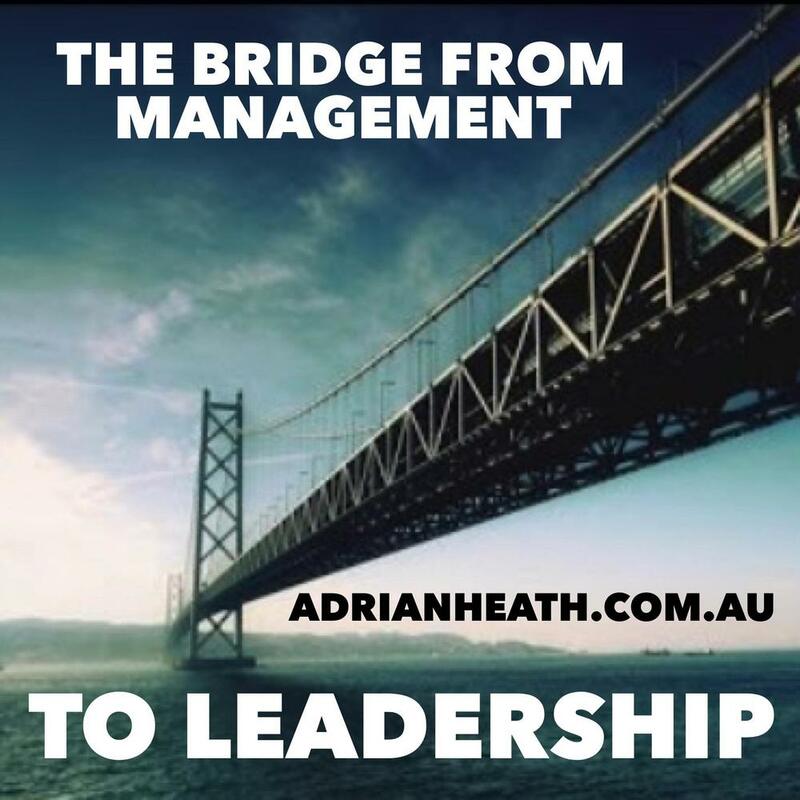 Liberate the engagement, agility and performance of your teams. Reduce conflict, and enhance opportunities. Receive Really Useful Blog Posts..
NOW SHUT UP AND LISTEN!